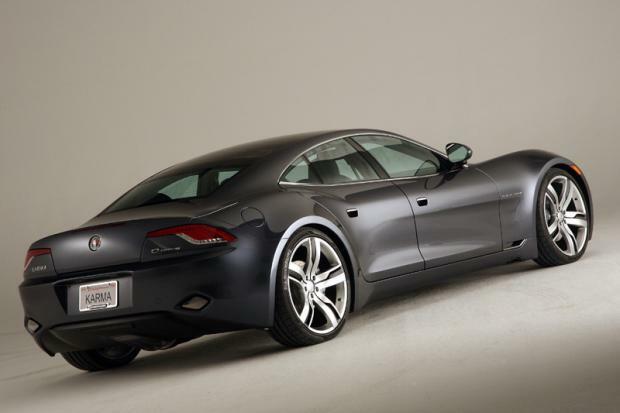 By the time former BMW designer Henrik Fisker took the wraps off the Fisker Karma—his low, sleek, plug-in hybrid sports sedan—in 2008, the media frenzy for more celebrated future electric drive vehicles was already in full swing. 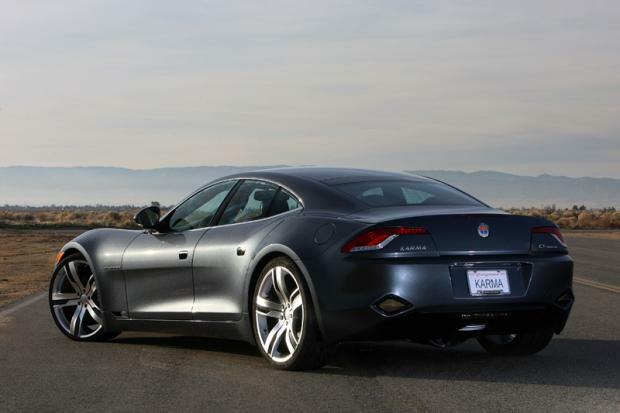 But Fisker’s company kept its head down. 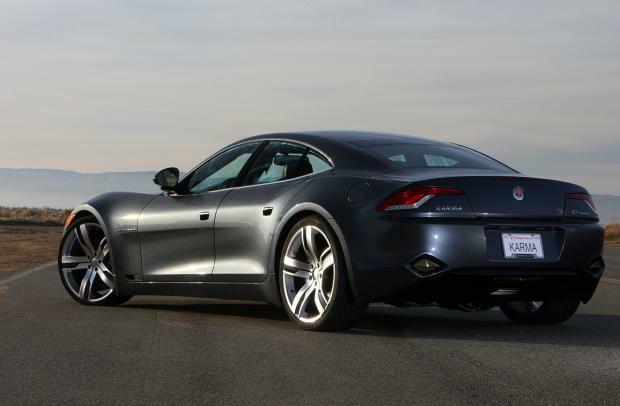 They kept moving forward with development, signed up dozens of luxury-car dealers (most now carrying the Jaguar Land Rover line), and showed off a two-door convertible model with a retractable hardtop at the 2009 Detroit Auto Show. 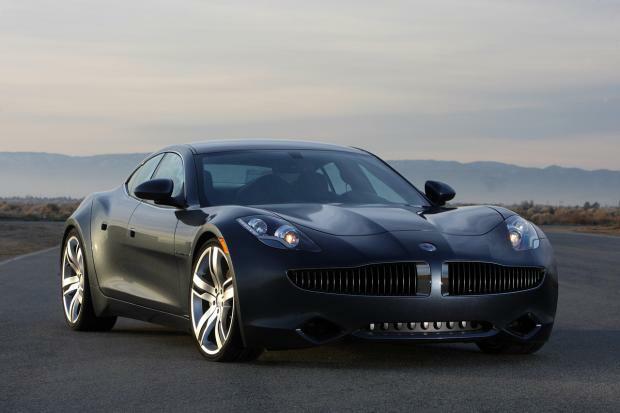 Despite missing previous self-imposed deadlines, the company reiterated its commitment to bring the $96,000 400-horsepower four-seat plug-in hybrid to market as the 2011 Fisker Karma. 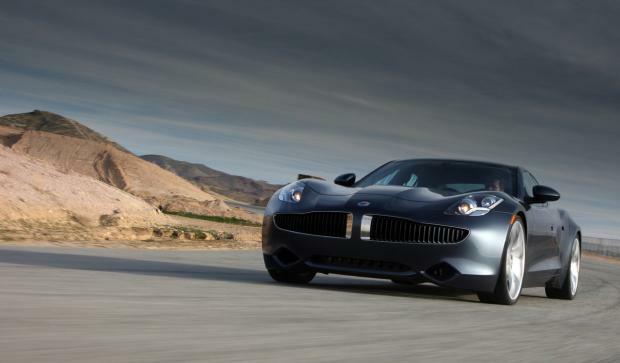 That would make it the world’s first luxury plug-in hybrid. 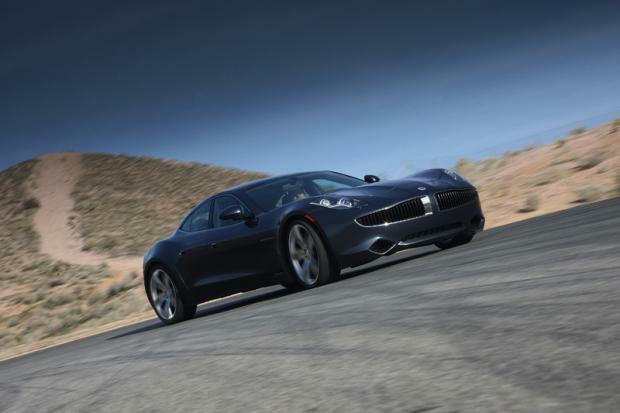 Like the vaunted 2011 Chevrolet Volt, the 2011 Fisker Karma is a plug-in series hybrid using electric power to turn the wheels. The 22 kilowatt-hour lithium ion battery pack, to be provided by A123 Systems, promises 50 miles of electric range. A 2.2-liter GM Ecotec four will power a generator that keeps enough current flowing to add 250 more miles. 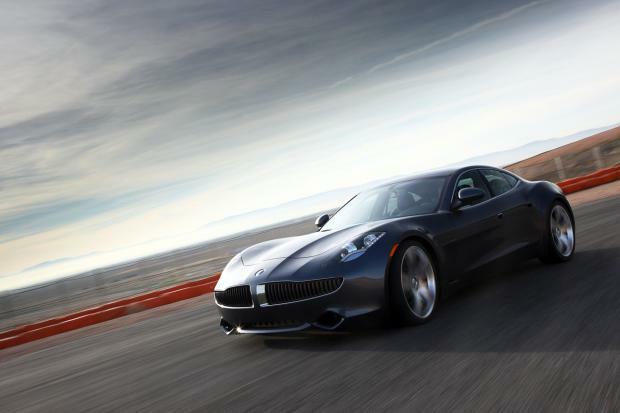 Performance is claimed to be competitive with the best in the luxury sports sedan market. 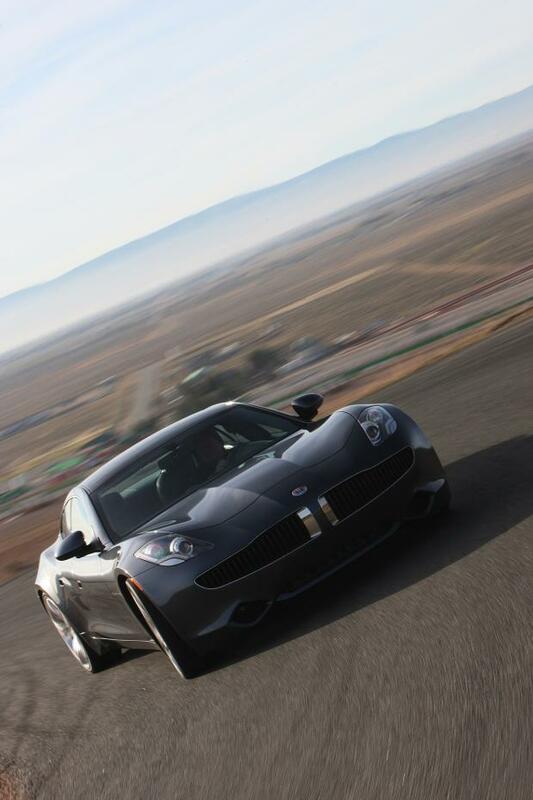 Two electric drive motors combine to generate 400 horsepower, giving a 0-to-60-mph time of less than 6 seconds and a top speed of 125 miles per hour. 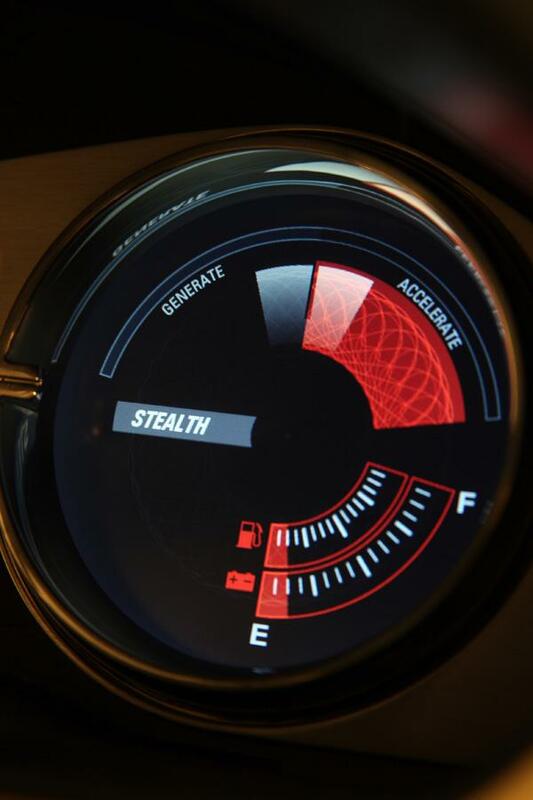 Those figures are only reachable using Sport Drive, one of two modes the driver can select. The other, Stealth Drive, cuts performance to extend electric range—and it’s the one that will let the battery deliver 50 miles. 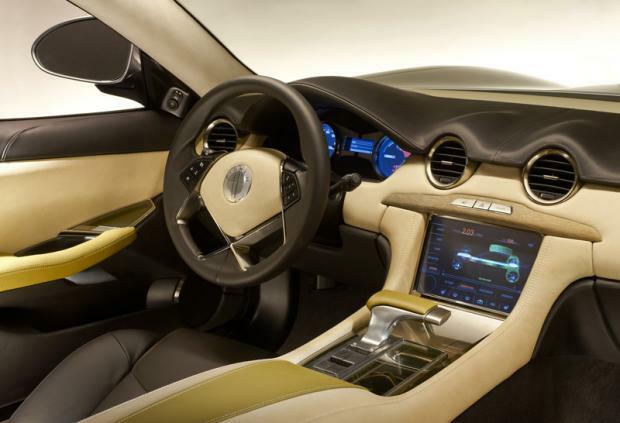 Among the noteworthy features of the 2011 Karma is the optional ‘Eco-Chic’ interior, which uses no animal products and features reclaimed wood from sunken logs, reclaimed forest-fire timber, and renewable resources like bamboo. 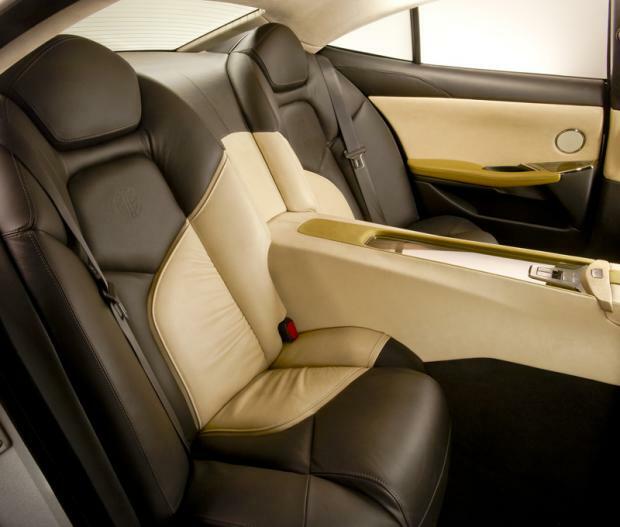 Even the leather seats use 85 percent of the entire hide, retaining the scars and stretch marks that other luxury brands eliminate. 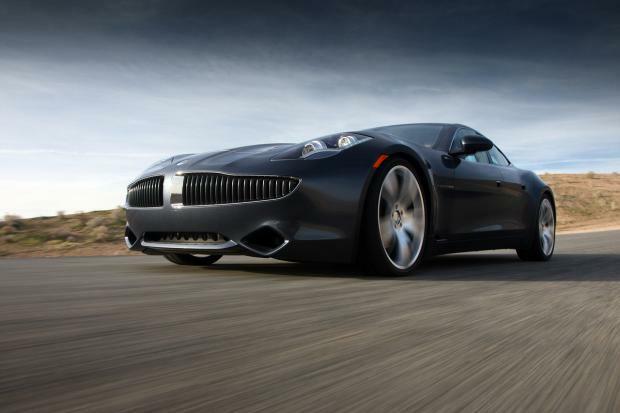 “Each one is unique,” said Fisker, giving each interior individuality as well as salving the green conscience. 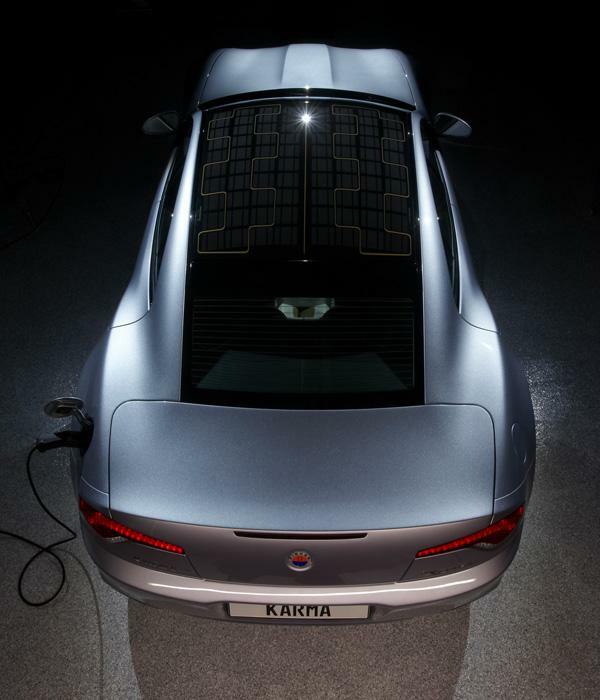 Another first is the standard full-length photovoltaic roof, which generates enough power to cool the cabin while parked—a task otherwise requiring precious energy for AC. 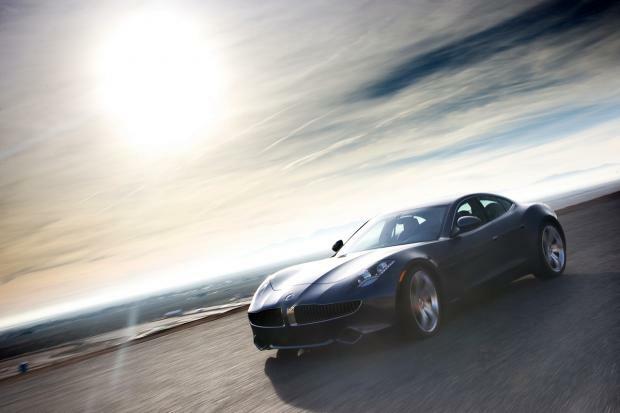 In consistent sun, it can also theoretically contribute enough battery recharging to add 3 to 5 miles a week. 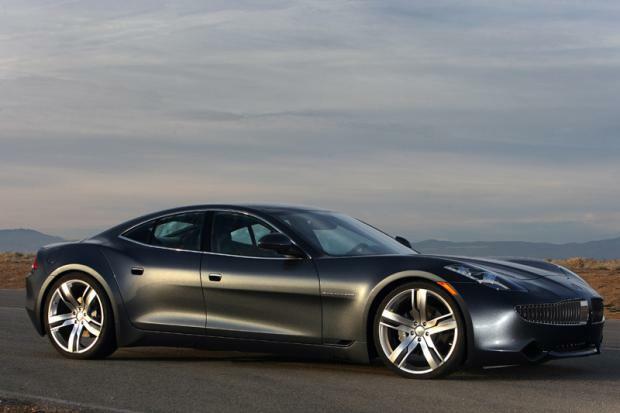 Owners will still have to plug the Fisker into a standard 110-Volt or 220-Volt wall socket to recharge a depleted battery pack overnight. 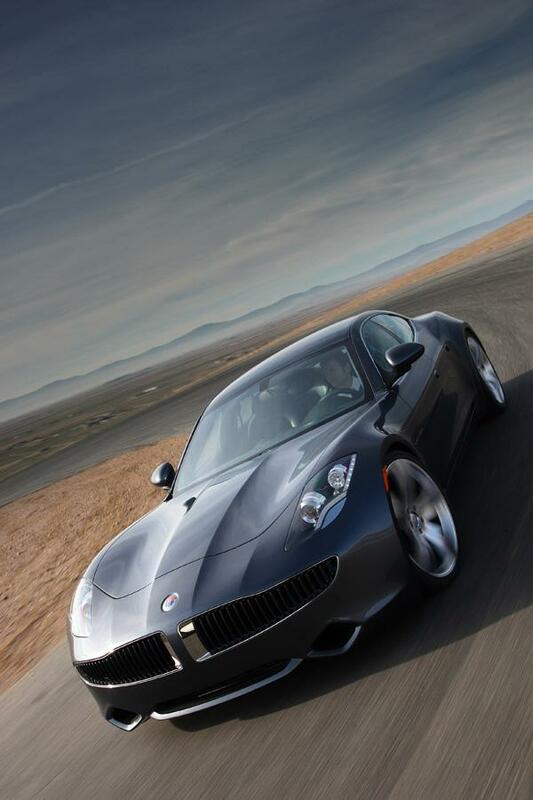 The Fisker Karma will cost $87,400 before options are added, and buyers will be eligible for a $7,500 tax credit, sneaking the price just below $80,000. 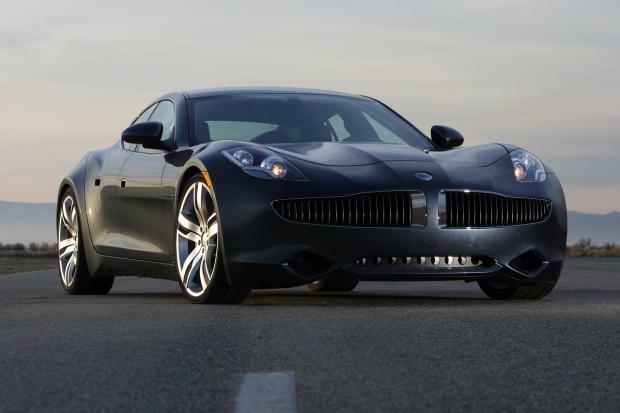 The company expects annual production to reach 15,000 within two years of launch. 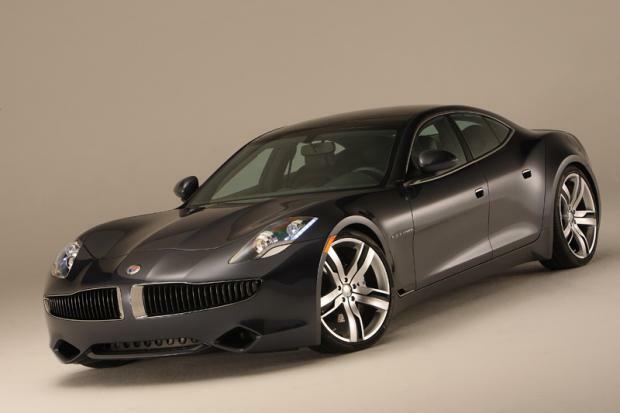 The company aims to build and sell about 15,000 Karmas in 2011.